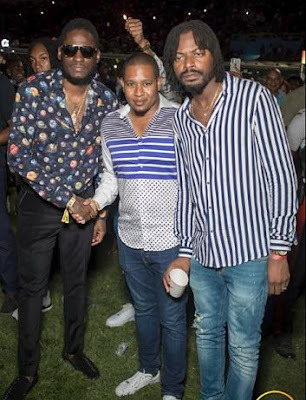 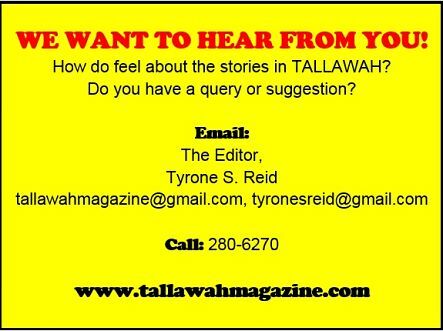 >> Crooner Tarrus Riley and his entourage were snapped enjoying the vibes. 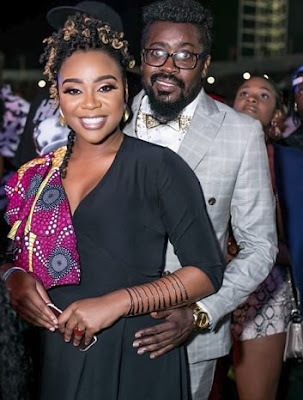 >> New parents Krystal Tomlinson and Beenie Man made it a musical date night. 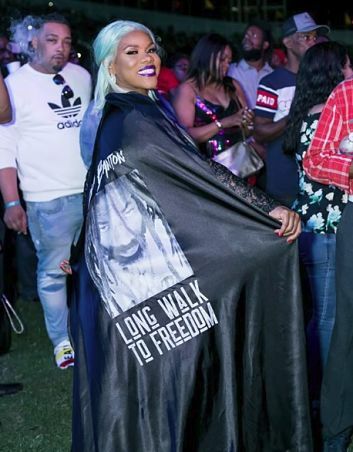 >> Miss Kitty flaunted her superwoman finesse in this stylish cape paying homage to the man of the moment. 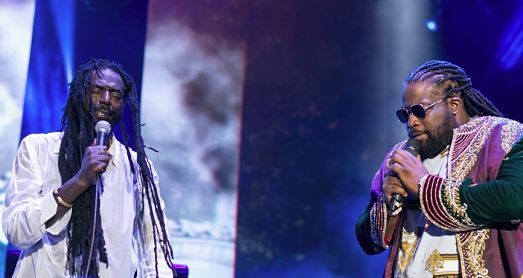 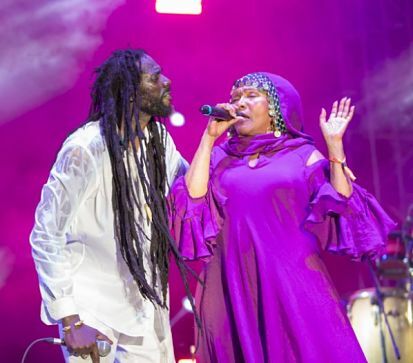 >> Reggae queen Marcia Griffiths was resplendent in royal purple as she graced the stage to join Buju for a duet. >> Floyd Green, who might be working with a new Education minister soon, as well as dancehall hotshot Sheldon ‘Aidonia’ Lawrence were also at the Stadium to see Buju’s historic comeback performance. 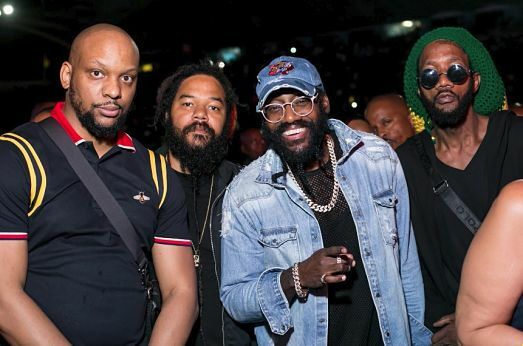 >> With new projects in the works, star boys Shaggy, Sean Paul, Machel Montano and others stepped out to show support for the Long Walk to Freedom tour kick-off.